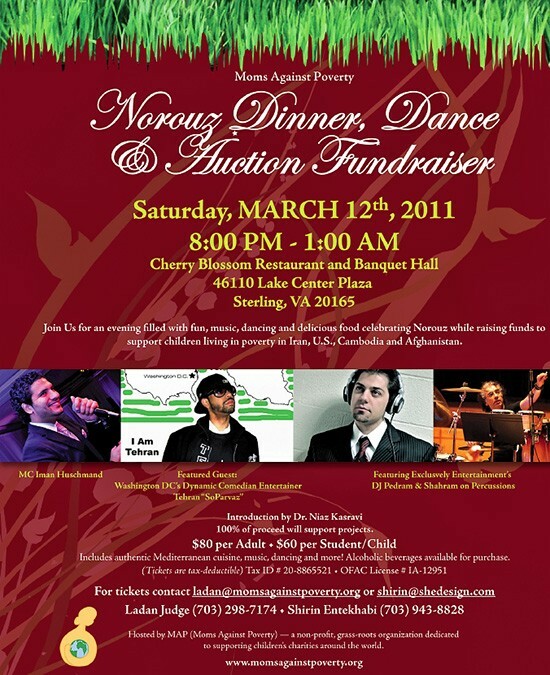 Includes authentic Mediterranean cusine, music, dancing. Alcoholic beverages available for purchase. Hosted by MAP (Moms Against Poverty) – a non-profit, grass-roots organization dedicated to supporting children’s charities around the world. 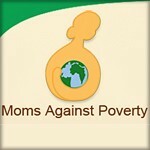 Moms Against Poverty (MAP) is a non-profit, charitable organization created by a handful of concerned mothers passionate about the life of every child born to the human race. MAP’s mission is to advance the quality of life for children facing extreme poverty through education, and improved health services. Moms Against Poverty approaches these advancements through engagement in technology, creation and advancement of libraries in schools, purchasing of books and school supplies and direct funding for the construction of schools in deprived villages.